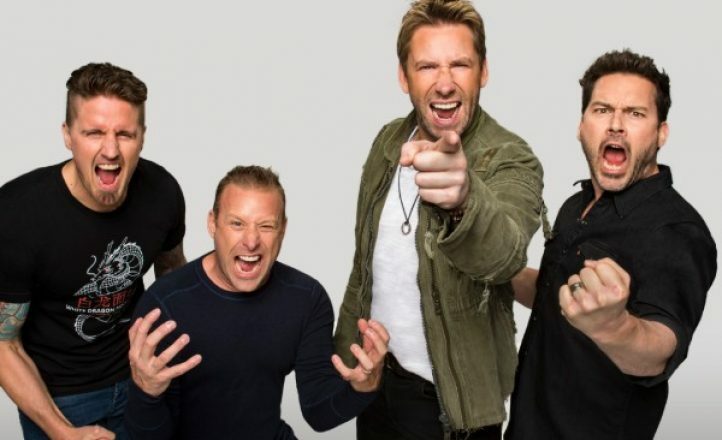 Mega rockers Nickelback return to Australia for three huge shows in February next year. The 50 million-plus selling hard rock juggernaut will be on tour in support of Feed the Machine, their most recent #3 charting album, with new metalcore supergroup Bad Wolves in tow. Tickets go on sale from 9am October 11.